One of Rod Blagojevich's best pals, Christopher Kelly, had plotted to get a presidential pardon from President Bush, government witness Lon Monk just testified. Kelly wanted Bernie Kosar to approach: "(Then-Florida Governor) Jeb Bush and then go to President Bush and then pardon Chris," Monk said. "Somehow they were linked to the signing of this horse-racing bill," he said. 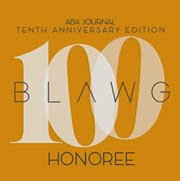 What was Rod Blagojevich's reaction to this plot? : "It seems kind of far-fetched," Monk said of Rod Blagojevich. The pardon did not happen and Kelly committed suicide. 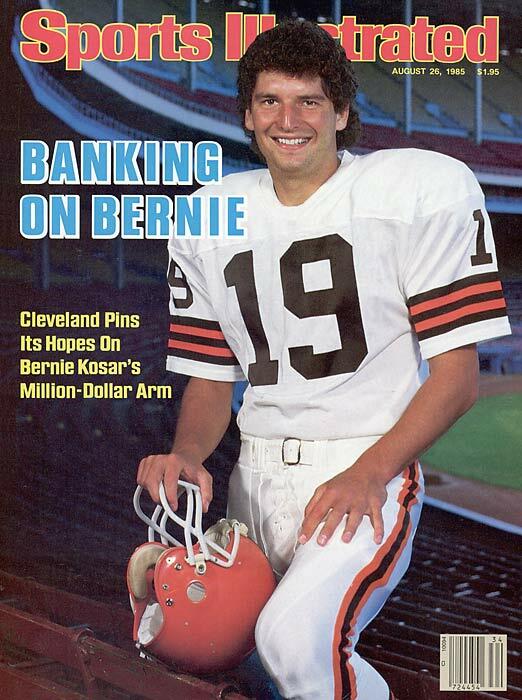 Kosar was, of course, a former NFL quarterback with the Cleveland Browns and a graduate of the University of Miami.